Grab the latest update from the Play Store now. Apple Music’s latest update on Android finally brings native Chromebook support for the first time. The release also includes the same user interface changes that were rolled out on iOS last week. Subscribers can access a new Browse tab that designed to make music discovery even easier. Apple Music has offered support for Android devices from the very beginning. But when it comes to ultra-affordable Chrome OS devices, access to the streaming service has been tricky. 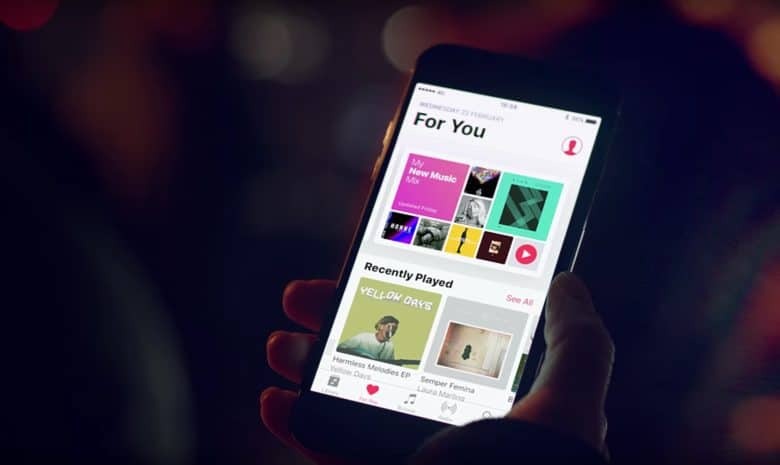 You may have been able to enjoy Apple Music if your device has the ability to run Android apps. But even then, it could be complicated. That’s no longer the case. Apple Music is now natively supports Chrome OS. Simply download the latest release from the Play Store and you can start enjoying your favorite music on your Chromebook. You will also see the revamped Browse tab on both Android and Chrome OS. It features more editorial highlights, “making it easier to discover new music, playlists, and more,” Apple says. Finally, this release brings various bug fixes that should make Apple Music more stable. You can download the latest Apple Music update from the Play Store now. It’s free, but you will need a subscription — priced at $9.99 a month.